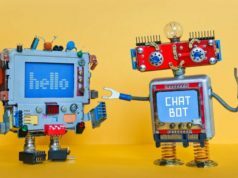 A smartphone has been capable of performing some of the awesome tasks. A smartphone is a navigator, music player, video player, a camera and lot more. 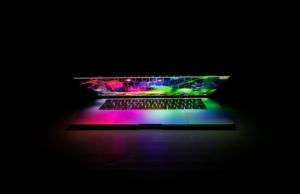 With the changing scenario of social media, Video editing is yet another thing one should know about. Indeed, the video editing is a heavy task which requires enough amount of RAM, Storage on your phone. Even, the Video editing on PC can be irritating if your PC doesn’t meet the minimum requirement. Definitely, you won’t get the elements that we get on professional video editing software like Final Cut Pro, Adobe Premiere, Sony Vegas etc. 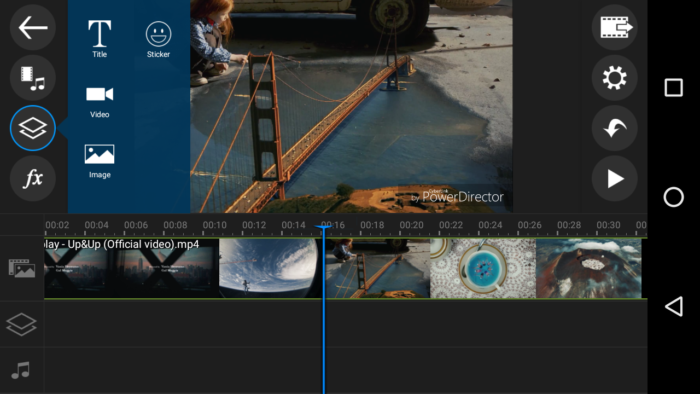 but as far as for basic video editing, we have a lot of good video editing apps for iPhone and Android. Gone are the days when you record videos on digital cameras or DSLRs only. 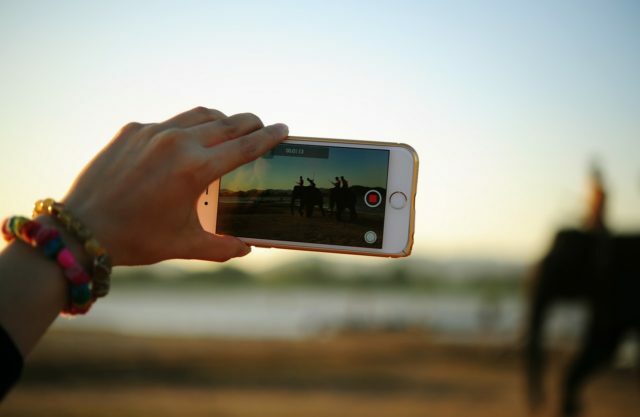 With the advancement in technology, you can capture some of the finest shots using your smartphone’s camera and using some best video editors for Android, you can edit videos on Android as well as on iPhone. Social media is also getting extreme popularity and becoming advanced each day. People love to share their vacations, party videos on Facebook, Instagram & other social media. But Sharing Raw videos on Facebook, Instagram does not look that much appealing to eyes. 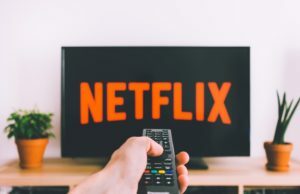 By using some best video editing apps, you can turn boring videos into more engaging and be happening and all that through an Android smartphone. 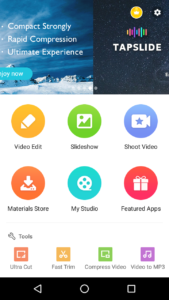 VivaVideo is a very popular video editing app for iPhone as well as for Android. Some of the viners use VivaVideo to create amazing vines. VivaVideo allows you to add animated text, special effects, music. There are themes, templates that you can use to give special effects to your video. 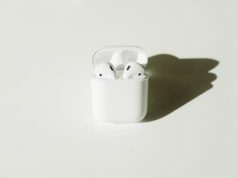 You can also add the multi-music track to give your flavor to video. Moreover, you can add multi video clips to make a single video which most Vine makers do. VivaVideo is free to use and for HD video editing, No Watermarks, No ads, video adjustments, you have to get the pro version which costs you $2.99 (₹199). The free version is good enough for basic video editing, though. The video editor by InShot Inc. is a video editor app which also allows creating collages and photo editing. 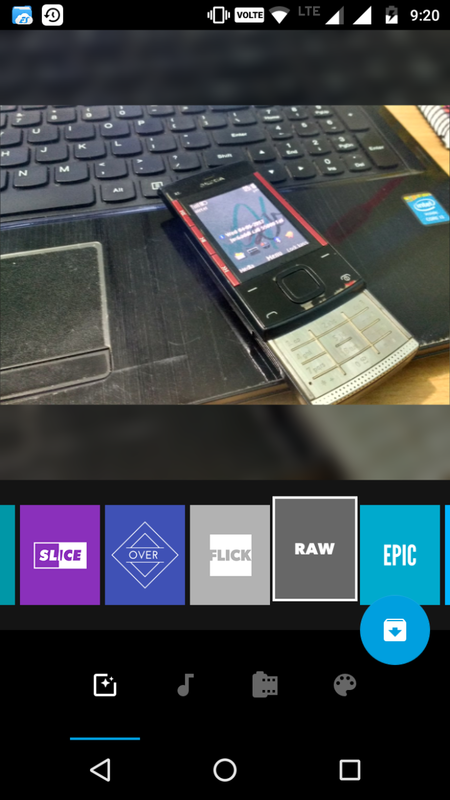 Video Editor allows you to add text, Music, Stickers, blur background. 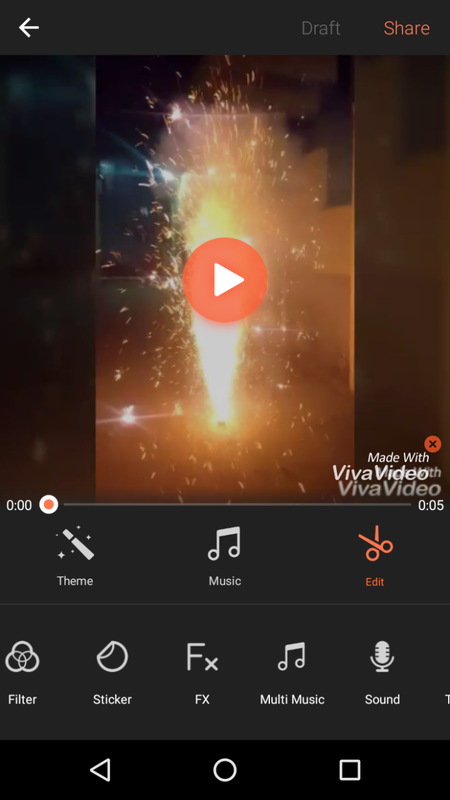 This app does not provide that much editing option as provided by VivaVideo but has good features for basic video editing. You can also save an edited video in 720p and share directly on Instagram, Facebook. The Interface is very clean and user-friendly. The first screen of the video show looks very exciting as it shows a bunch of options that you can perform using the videoshow. You can shoot videos by adding filters, edit videos, trim video, compress video, convert videos to mp3, create a slideshow, create gifs and lot more. The app also has it’s own Material Store from where you can download music, effects, fonts, themes, stickers etc. 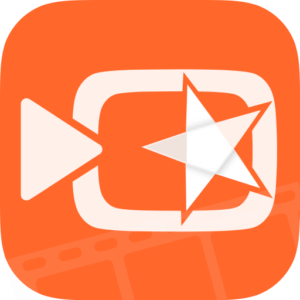 VideoShow is a great package for those who spend a lot of time to do different tasks on different apps for each. VideoShow is free to download and there is also a paid version of VideoShow that allows you to import 4K videos, save 1080P videos, exclusive editing materials, no ads, no watermarks. Do give a shot to VideoShow. If you have any interest in video editing then you must be familiar with the Adobe Premiere. This is the leading video editor in the industry by Adobe available for PC and Mac. A lot of professionals and Youtubers around the globe uses Adobe Premiere Pro to edit their videos. 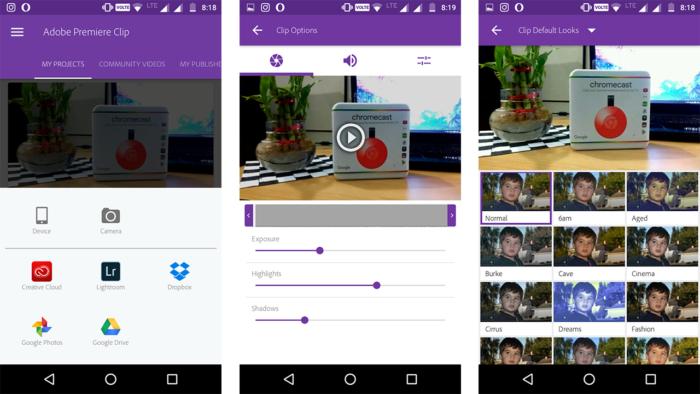 You can now edit videos on iPhone as well as on Android smartphone using Adobe Premiere Clip. First, you have to sign up to use the app. As it synchronizes your video editing with Adobe Creative Cloud. 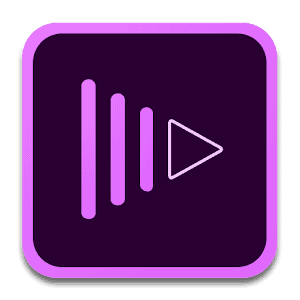 If you are Adobe Premiere user on PC/Mac then you can edit the Android phone videos on your PC/Mac using Creative Cloud. You can import videos from your phone (Obviously), Google Drive, Dropbox, LightRoom, Google Photos and from Adobe Creative Cloud. Automatic mode allows you nothing but gives you final edited video with music. You can also edit the videos manually. 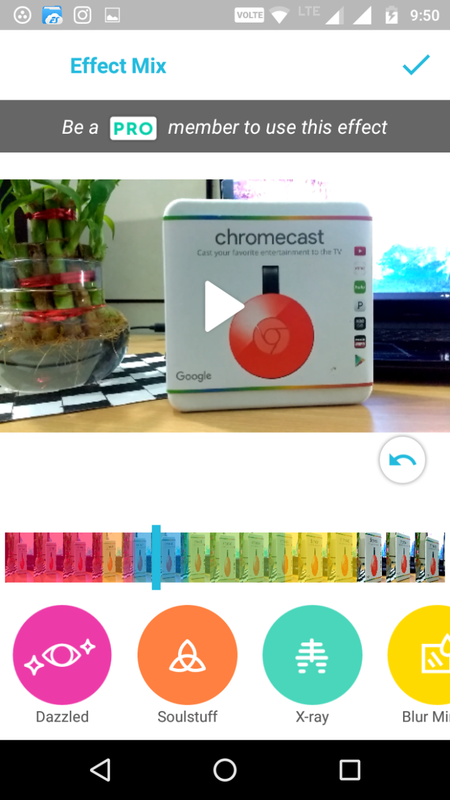 If you want best video editor for Android with cloud integration, this is for you. Must give a shot. 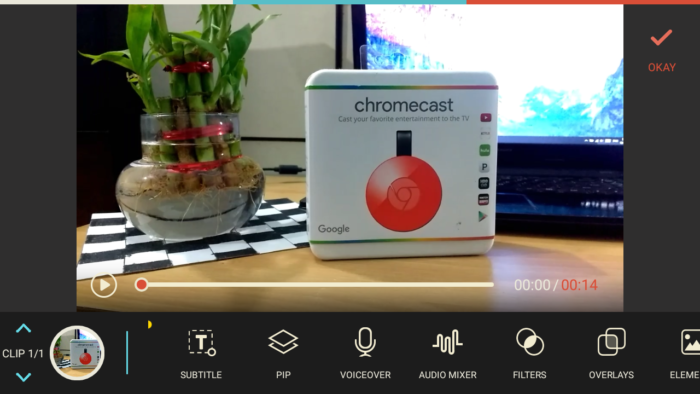 FilmoraGo is yet another best video editing app for Android. The interface of FilmoraGo is very intuitive and clean. There are a bunch of video editing options in FilmoraGo like Themes, Transitions, music. Moreover, options like Overlay, filters, themes are some of the additional features that you would get in FilmoraGo including Picture in Picture, audio Mixer, subtitles. So, if you are planning to create a short film right from your Android phones, yes you can do that. Using VoiceOver, you can literally dub your voice over any external audio. Moreover, you can also add subtitles. 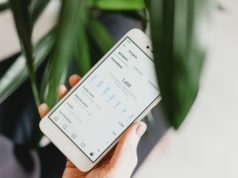 Filmora is a big name in the industry and with the FilmoraGo app for Android, you can surely satisfy your creative mind. 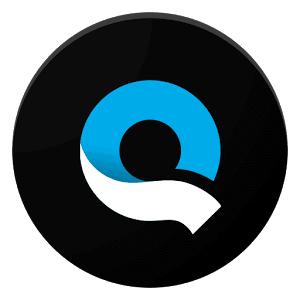 Quik is simple video editor which have limited yet impressive editing options. You can add up to 50 photos and add music to it. 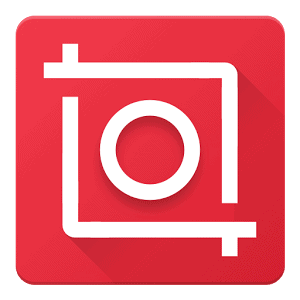 You can arrange your photos manually. The preset templates are very impressive and have very smooth and funky animations that can turn the photo into very good photos. Quik is one of the best apps to edit photos. Create the beautiful video by adding photos and special effects is very easy. Good for Instagram Posts. With this video editing app on iPhone, you can create some of the finest Insta Posts. Do give it a shot. 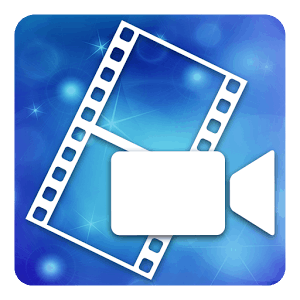 PowerDirector by Cyberlink is one of the best video editing app for Android and iPhone. The interface of the PowerDirector looks really professional. There are some of the elements that we get in the professional video editors available for PC/Mac. The video effects are very cool and quite smooth. The whole interface is very intuitive and user-friendly. You can download PowerDirector for free but for producing 1080p videos without watermarks, you have to spend ₹397 ($5.99) for it. 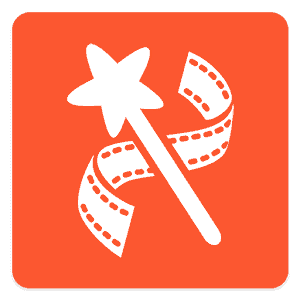 There is no doubt that PowerDirector is one of the best video editing video app for Android and for iPhone as well. Highly Recommended. 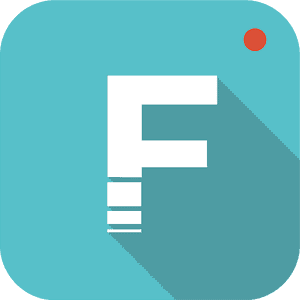 Funimate is simple video editor which doesn’t have any new editing feature. The effects on Funimate is really impressive and looks cool. Apart from effects, there are other filters that you can use to add an extra element to your video. 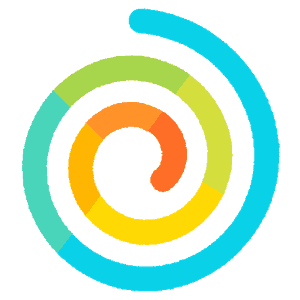 Decent app with very limited functionalities & with some little good elements. 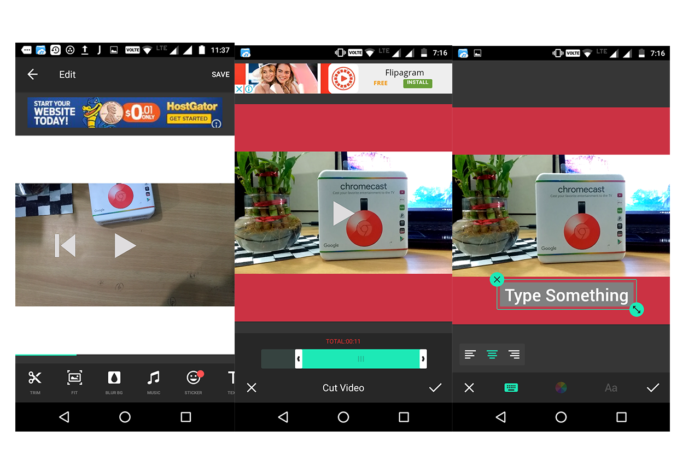 Videoshop is yet another video editor which has basic video editing on Android & iPhone. 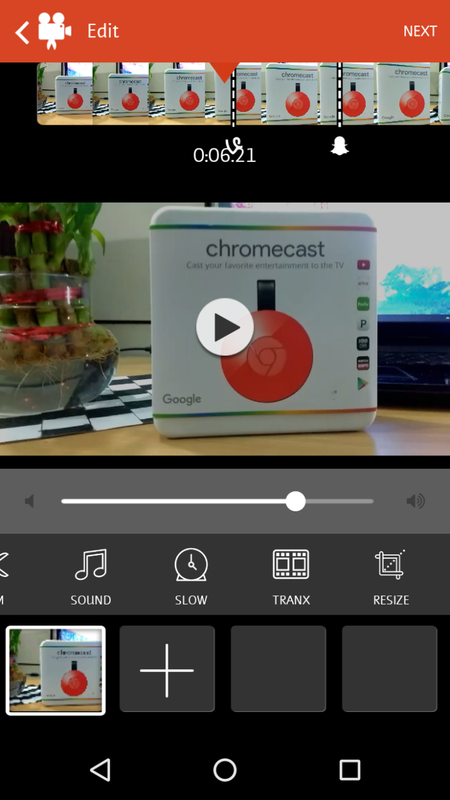 You can Resize the video, add text, transitions, edit/add sound and more. There is nothing special or distinct feature to brag here. You can use it for very basic video editing. The interface is clean and user-friendly. 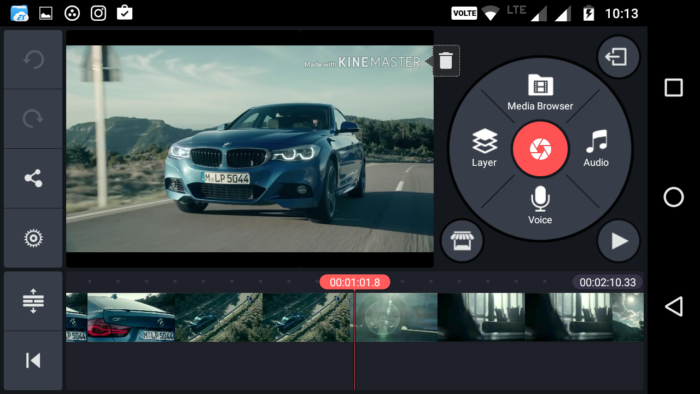 Kinemaster is video editor with some of the great editing element. The interface of the editor is quite clean and nice. You can add text, effects, layers and more. 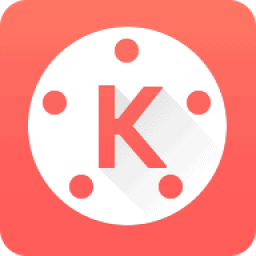 KineMaster is a really good video editor for basic video editing. You will get some of the useful features including voice over, audio editor. You can give it a shot. You would love the whole app experience. So, these are the Best Video editor for iPhone & for Android as well that are available in the respective app stores. 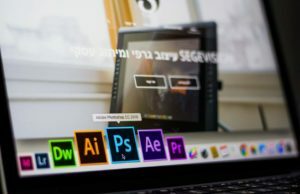 Adobe Premiere Pro, KineMaster and Power Director are the most advanced video editor with some pro video editing features that will surely give you the pro video editing on a smartphone. Some of the apps are very easy and good for the basic video editing. Which one is your favorite video editor? 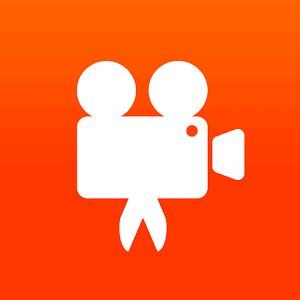 If you know some other video editing app for iPhone or Android, Do let me know in the comment section and also share it with your friends who keep on posting raw and boring videos on Facebook and Instagram.